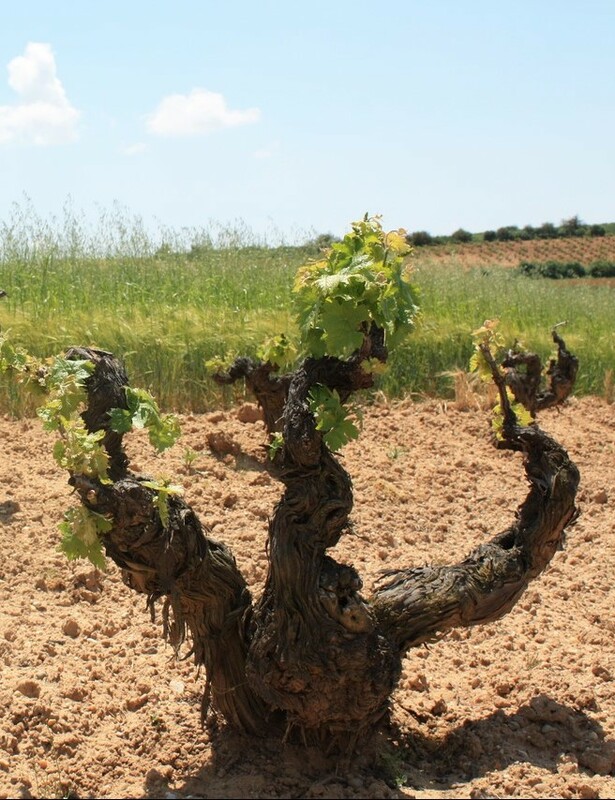 The variety that we grow is Tempranillo, indigenous to the area. The wines are treated with the utmost care without the use of any chemical products, nor weed-killers,and natural fertilizers are only used when required. All the vines are treated with the same philosphy for each of our wines. We believe in the future of the wine and in the future of tradicional farming just us our ancestors did, listening to the vines; providing them with what they require, and not the other way round. The result of those ancient strains, the illusion and the passion that moves them, is the excellence quality of the wines produced.